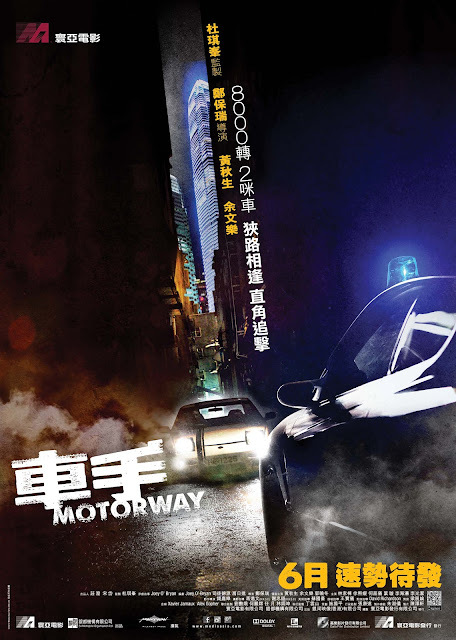 Motorway is a film directed by Hong Kong filmmaker Pou-Soi Cheang, and co-written by Joey O'Bryan and Kam-Yuen Szeto. It's the second film by Cheang, following 2009's Accident, as a member of Johnny To's Milkyway Image production company. As expected from a Milkyway film, this is a slick production full of impressive stunts and dazzling effects. 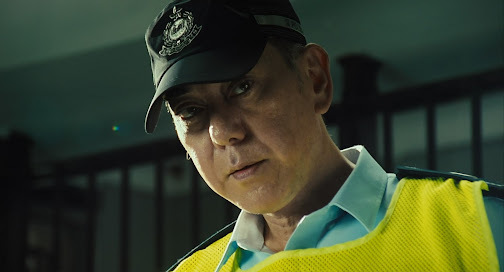 It stars Shawn Yue, as a young hotshot cop and member of an elite anti street-racing task force, and veteran Anthony Wong, as his soon to be retiring partner. Together they try and take down an enigmatic and elusive getaway driver (Guo Xiaodong). The high-speed vehicular action here is quite impressive and almost never lets up. 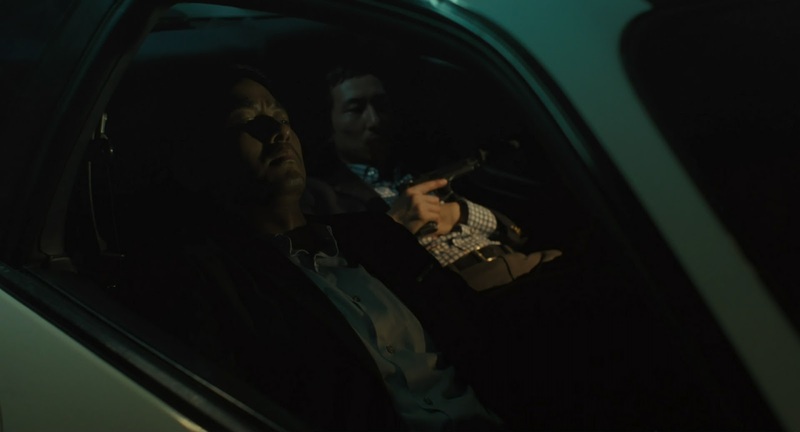 Cheang does really have a talent for generating excitement and managing the flow of an action sequence. 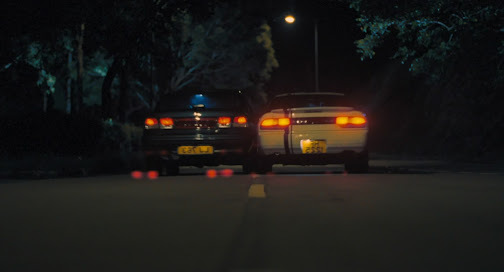 The cinematography and graceful choreography in the chase sequences makes this feel like a martial arts film, but instead of flying fists and swords, it's steering wheels and pedals on display. 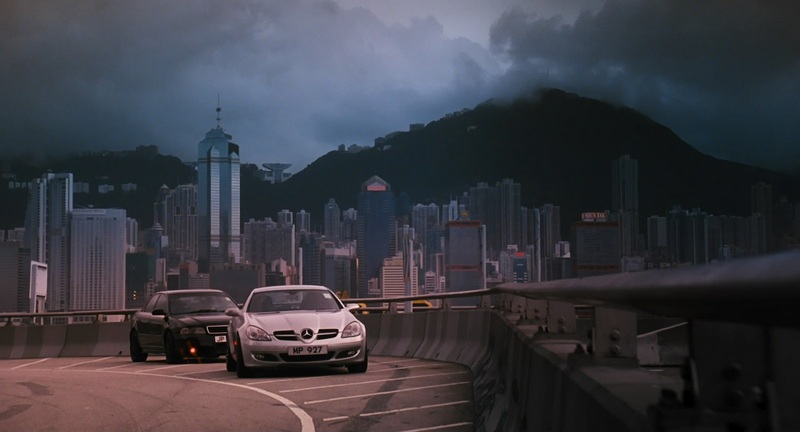 There are also some unique shots used here, like a reverse angle where the camera is fixed high up in front of the car. The soundtrack is also clearly inspired by Nicolas Winding Refn's excellent Drive, with an almost constant quiet pulsating beat that fits well. Sadly the story itself is weak and full of every genre cliche there is. There are zero surprises here. 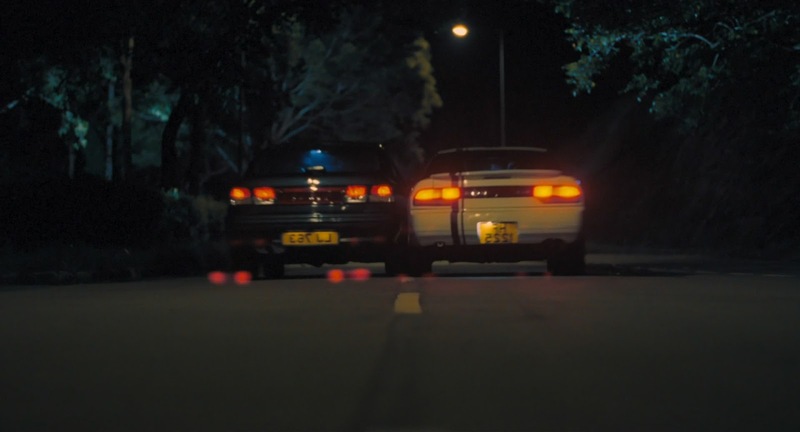 Unless you've never seen a buddy cop or kung fu film before, every character has an arc that is predictable from the first moment they appear on screen; and as much as the driving scenes are fun to watch, the drama and performances are just so emotionally empty that it's easy to lose interest after awhile. Still, this is a very well directed effort, and anyone who was disappointed in the lack of action in Drive will probably love this. However anyone looking for something more than revving engines and burning rubber, will be left cold. A Fast and the Furious adaption in a way! 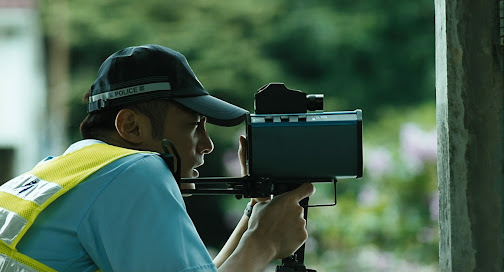 This reminds me that I have my unwatched Drive Blu-Ray Disc at home...The cinematography looks pretty good though! I heard the Drive influences right on the trailer, and it looks like one of those 'slightly' predictable movies. If it's as predictable as you say though, I'd really rather not watch this. aww I was about to watch this tonight looks like I'll will be sourcing something new..
Yeah there is no doubt some influence from FF in here. Yeah you might. 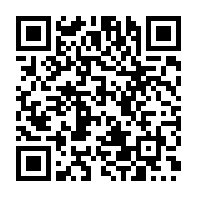 Give it a shot. Yes a lot more than slightly. It's kind of the same feeling I had with The Raid. Cool action but oh so hollow. Yeah I'd skip it unless you really run out of new material. 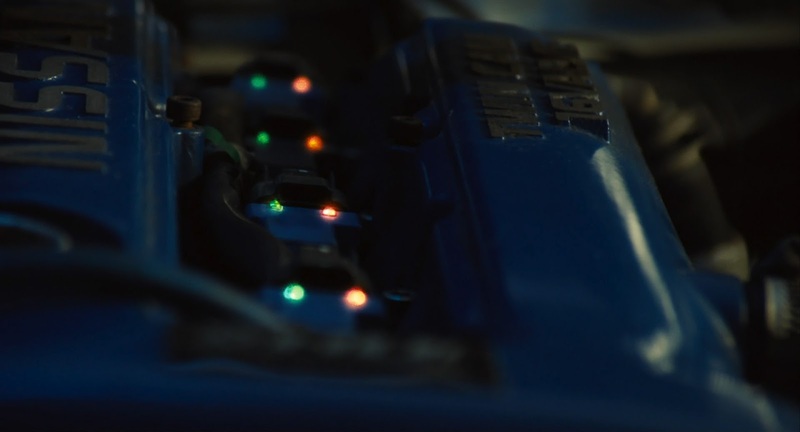 Hey I love deep and moving as much as the next indie, foreign, and cult film lover, but it's great to see your eclectic tastes venture into the HK action realm. They're fun to watch at times. Cheers to a great site and great reviews!